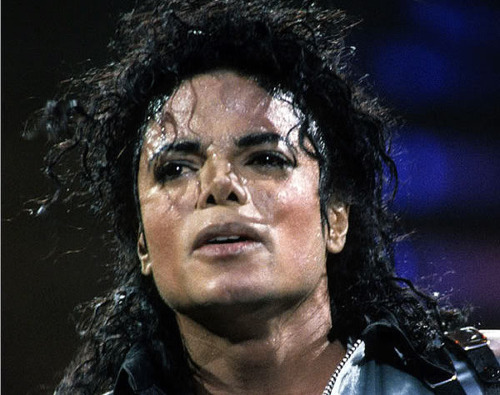 Michael Jackson (niks95 >>BAD Era). . Wallpaper and background images in the BAD期 club. This BAD期 photo might contain コンサート.